My son has started the dreaded, “…but what am I supposed to do!” when we turn off the TV, his video game, basically stop him from doing whatever fun thing he was doing that needed a time limit he didn’t agree with. It’s frustrating because we have a playroom FILLED with toys. Too many toys. Now, I know part of this is my payback for MY OWN “I’m bored” whining when I was a kid. I can now relate to my parents incredulous looks and eye rolls when I’d lament that I had absolutely NOTHING to do. The thing is, it’s not that my kids don’t have enough to do. Most likely they have TOO much. Sensory overload, so they just don’t try! Not only that, but having their toys all so readily accessible for them at all times means that they actually do play with all of their toys a lot. 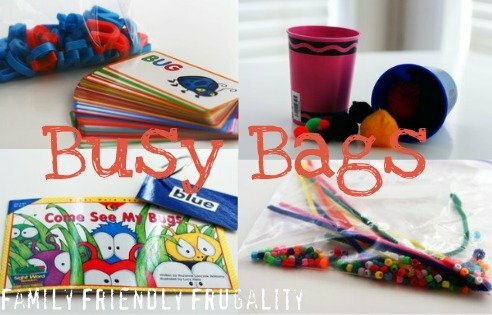 I read about busy bags about a year ago and thought it was a really cool idea. Only problem was that I made the busy bags and then I made them readily available to my kids! The secret to busy bags is to hide them away and ONLY pull them out when you truly need your kids to be “busy” (important phone call, long car ride, etc). Otherwise, you keep these bags out of sight and out of mind! Pretty much anything goes when it comes to building your busy bags. Make sure your bags are age appropriate and make sure everything needed to enjoy the activity is in 1 bag. 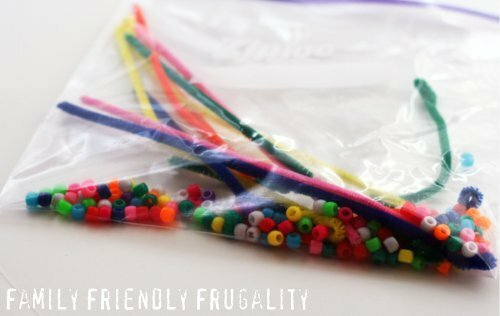 It’s okay to make some busy bags that involve parent involvement, but be sure you have some for independent play as well. 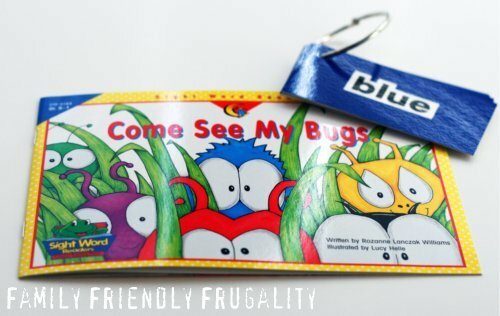 In addition, expect that each child will want their own busy bag, but plan that they might want to play together. 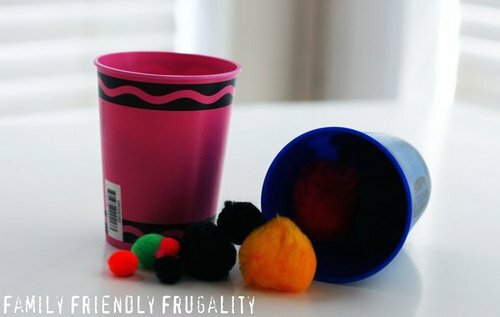 So throw in a few extra pipe cleaners, pens, beads, etc if you can. I love busy bags! 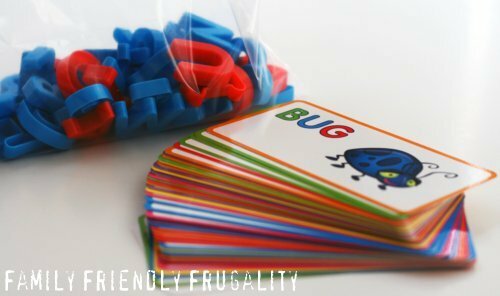 Do you use busy bags? What do you have in your busy bags? In the comments tell me your ideas for fun busy bags! If you get a chance to visit, please say hello when you stop by!